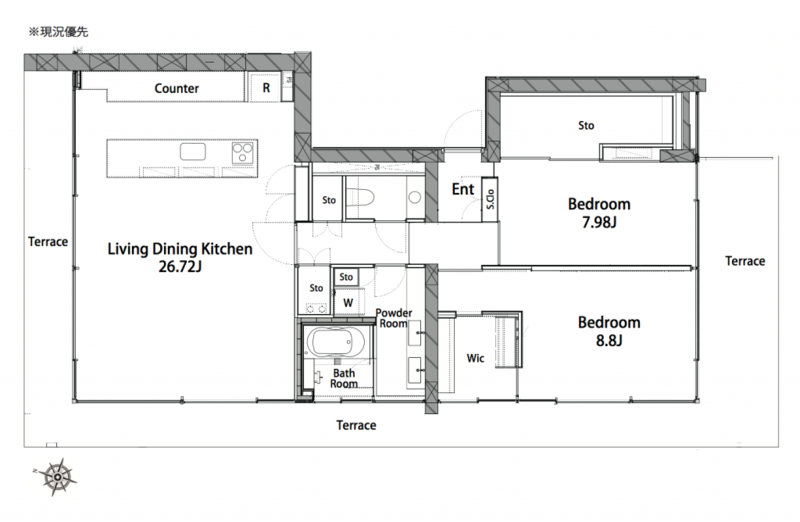 Brand new apartment for rent in Ebisu. | Apartments Tokyo Blog. 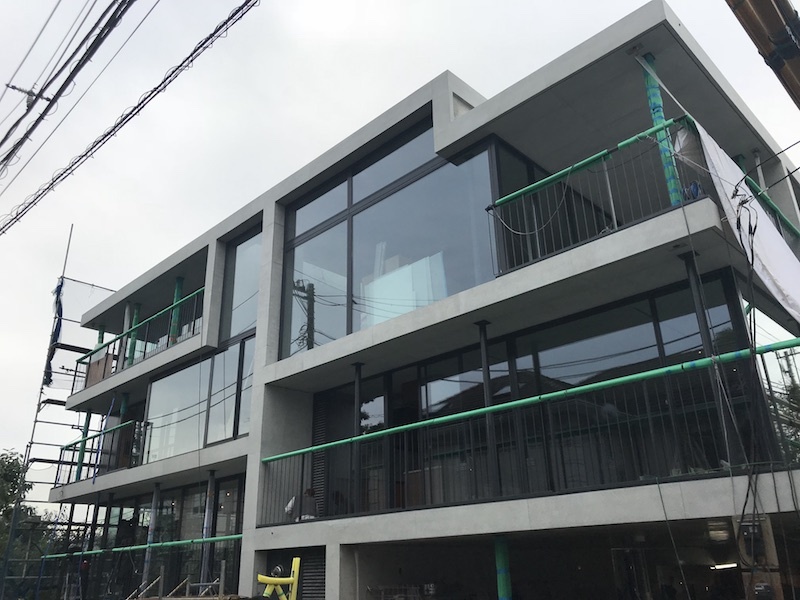 Brand new apartment for rent in Ebisu. 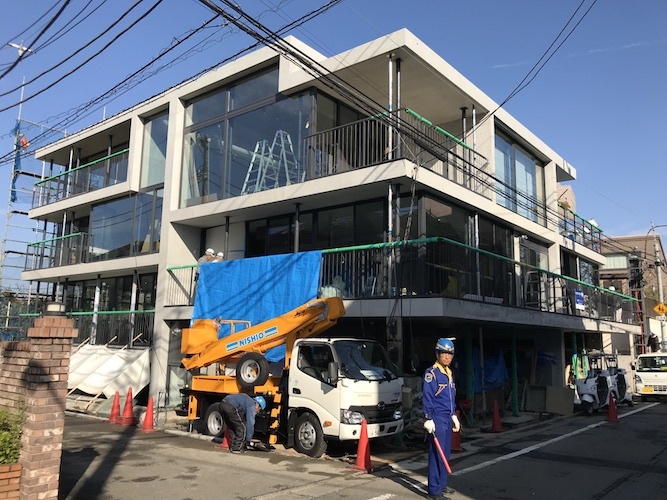 Brand new apartment called CHOJAMARU VIEW TERRACE located behind Ebisu Garden Place will be completed very soon. It will be available from early December, 2017. Address : 2-6-14, Kami-Osaki, Shinagawa-ku, Tokyo. 14 min walk from Ebisu Station on JR Yamate, Saikyo, Shonan-Shinjuku, Hibiya line. 8 min walk from Meguro Station on JR Yamate, Namboku, Mita and Meguro line. Size : from 73 sqm to 110 sqm. ← Expand more chance to purchase property in Japan by non resident of Japan.